Today Is Monday - Come and eat it up!! Do you know about the Columbus East FIT4MOM? What a fabulous group of moms, children and instructors! Last week, Mrs. Jo was invited to do a FREE DEMO CLASS for the Gahanna based FIT4MOMs and their children. 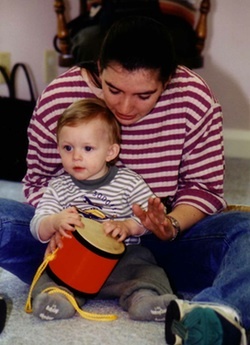 The hour went so fast and was filled with joyful and fun-filled music and movement marking! 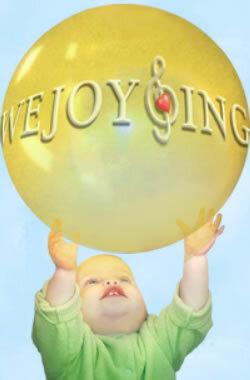 If your ORGANIZATION is interested in a FREE WeJoySing DEMO CLASS, contact Mrs. Jo or the WeJoySing office at 614-868-0107 to book a date! We'd love to come and meet MORE WONDERFUL PARENTS and your delightful children! The More We Get Together the HAPPIER We'll Be!! !